Dr. Charles Crutchfield III, M.D. 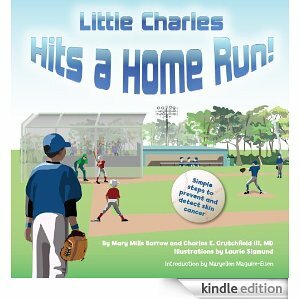 of Minnesota has co-authored the children’s book “Little Charles Hits a Home Run!” with Mary Mills Barrow. Little League season has started and Charles is determined to keep his friends from getting sunburned. When his dad tells him that sun rays can harm skin of all types, Charles finds ways to use the letters in the acronym SunAWARE to explain why sun protection is important. Every year, millions of children are overexposed to the sun’s ultraviolet rays. Little Charles Hits a Home Run! 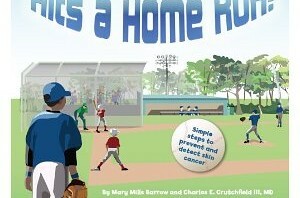 provides five simple action steps to help children prevent skin cancer. The dog days of summer are here, but don’t let that keep you from looking your best. With its hot, sticky days and buggy, sticky nights, August presents a host of beauty challenges — from frizzy hair to shiny skin. Before you go and do something crazy — like wish for winter — try these creative solutions for keeping your cool. Even with proper prevention (you’re wearing at least an SPF 30 daily and reapplying it every hour, right? ), sunburns happen. 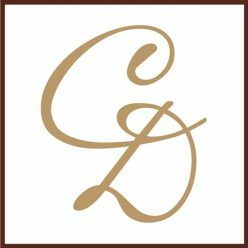 To soothe the sting, Dr. Charles E. Crutchfield III of Crutchfield Dermatology in Eagan recommends an oldie but goodie: “Aloe vera gel every three to four hours. I like to keep it in the fridge,” he said. Hair needs sun protection, too. Especially if it’s colored or highlighted in blond, which tends to turn brassy when exposed to the elements. For the ultimate defense, slip on a chic headscarf and spritz on a UV defense spray before heading outside. To prevent discoloration from chlorine, coat hair in conditioner before diving in. Try: Aveda Sun Care Protective Hair Veil, $26 at Aveda salons and aveda.com. Start by putting down the blow drier. “Too much heat styling leads to flyaways,” says Margaret Ayache, master stylist and creative director at Bespoke Hair Artisans in Edina. Instead, Ayache suggests applying a leave-in conditioner or light serum such as Kerastase Serum Oleo Relax, which helps control frizz without weighing down tresses. Got curls? Leave them alone. “Let hair air-dry without touching it.” Result: More defined curls, less frizz. 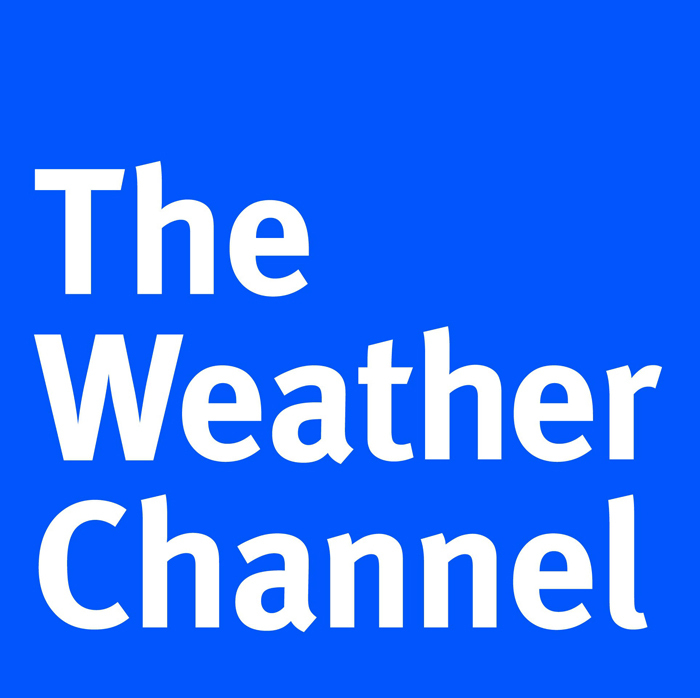 There’s a direct correlation between dew point and too-dewy looking skin. Combat unwanted shine with a mattefying primer that reduces oil, makes pores appear smaller and creates a smooth, flawless canvas for makeup. Try: Clinique Pore Refining Solutions Instant Perfector, $18 at department stores. Then, tuck blotting papers in your tote for midday touch-ups. Try: Sonia Kashuk Blotting Papers, $7 at Target. Don’t let the sun have its way with your mani-pedi. Prevent premature peeling and discoloration by adding a top coat designed to block UV rays. Extending sunscreen to your nails and cuticles will also keep them looking shiny and new. Try: Essie Non-Yellowing Topcoat Sun Block, $8 at Ulta stores and Ulta.com. Keep locks from going greasy and limp with a shot of dry shampoo. Like an amped-up version of the old baby powder trick, these polymer-infused styling aids absorb oil while adding lift and volume. Spritz at the roots to make your blowout last longer or use to refresh day-old ‘dos. Try: Oribe Dry Texturizing Spray, $39 at Phresh SalonSpa in St. Paul. First there was water. Then there was Gatorade. Now there’s coconut water. The latest way to hydrate isn’t new. Coconut water has been around for thousands of years, but it’s recently gone glam thanks to a few celebrity fans. One serving of the unsweetened, all-natural beverage contains five essential electrolytes and more potassium than a banana. Try: Zico Pure Coconut Water, from $2 at Trader Joe’s and zico.com.